You can never be 100 percent sure in recruiting until pen is put to paper. 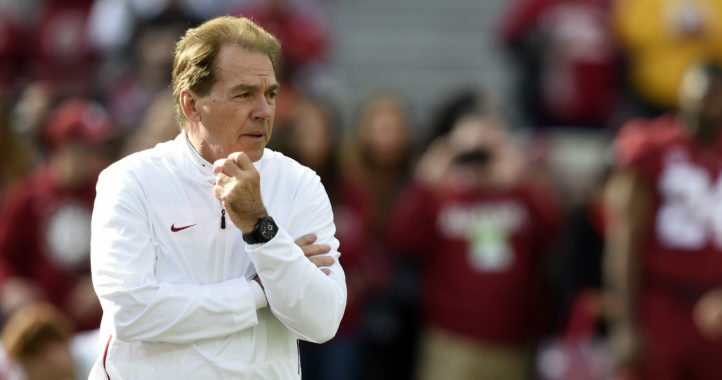 A 4-star Alabama pledge did just that this morning, making his commitment to the Crimson Tide official. 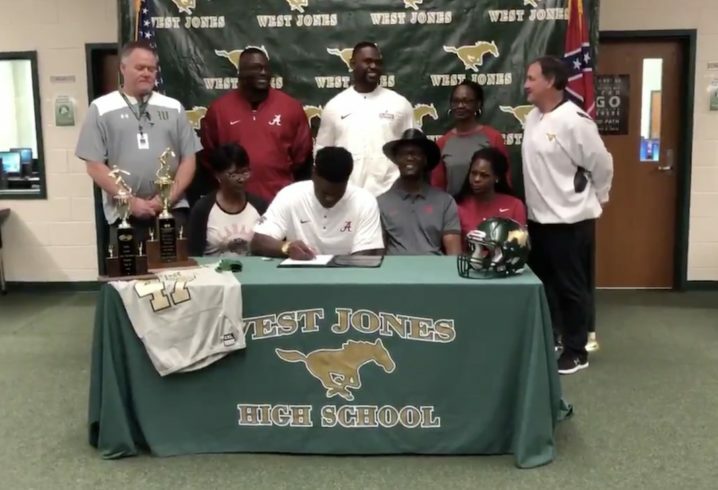 Byron Young, a 4-star strong-side defensive end out of Laurel, Miss., committed to Alabama back on July 4, 2018, but did not sign with UA during December’s Early Signing Period. When a pledge does not sign in December, it’s fair to question the commitment, but Young is indeed heading to Tuscaloosa. Checking in at 6-2, 290 pounds, the All-American Young is rated the No. 6 Mississippi product, No. 8 defensive tackle (indicting a position change) and No. 77 prospect overall in the class of 2019 on the 247Sports Composite. Young considered flipping to LSU, Mississippi State and Ole Miss, but ultimately stuck with Alabama. 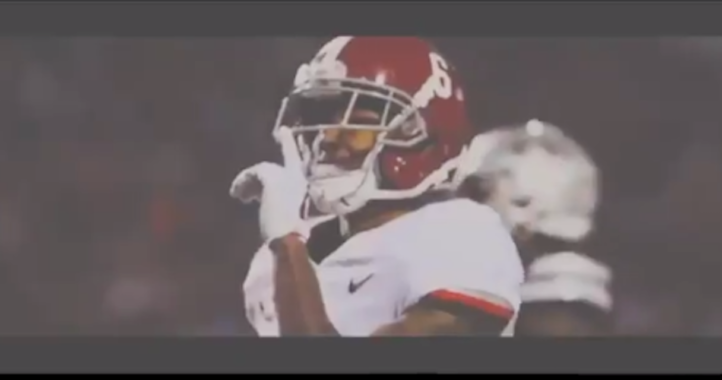 He is part of a Crimson Tide class ranked No. 1 nationally. Hopefully this is more motivation for Sopsher to sign with LSU.